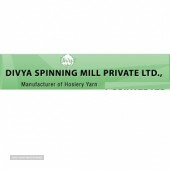 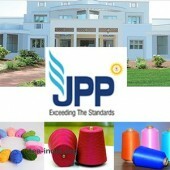 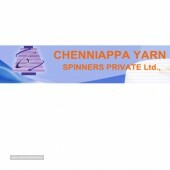 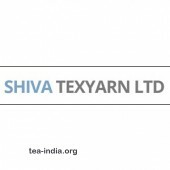 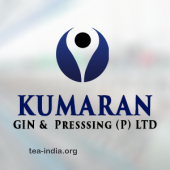 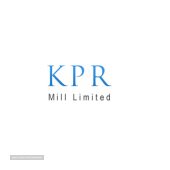 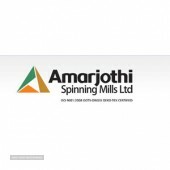 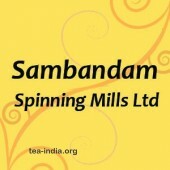 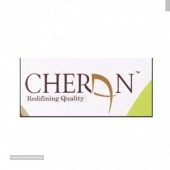 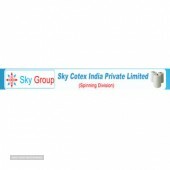 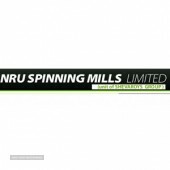 DescriptionWe are Chenniappa Yarn Spinners Private Limited. 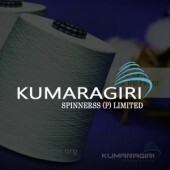 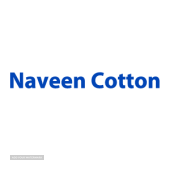 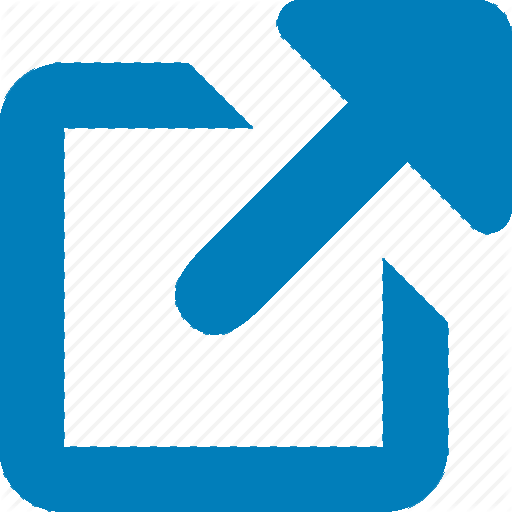 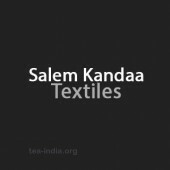 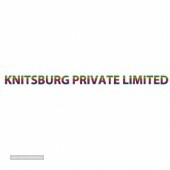 Our business interests are in manufacturing fine cotton yarn, Knitted fabrics. 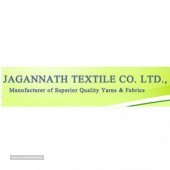 DescriptionJagannath Textile Company Ltd., (JTCL) though a relatively new venture, has made remarkable progress in spinning quality yarn. 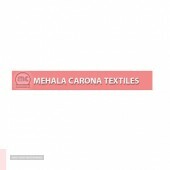 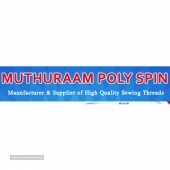 DescriptionWe are one of the leading manufacturers and suppliers of grey twisted 100% Polyester and Poly Poly CORE spun twisted threads for Sewing end use.